Aspensoft’s headquarters are located in historic downtown Golden Colorado. 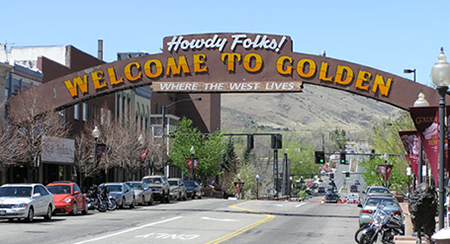 Golden is situated perfectly between Denver and the Colorado Rocky Mountains. Our offices are a 30 minute drive from downtown Denver. Come visit us and take a tour of Golden while you’re here! Brian Henry is the founder and chief architect at Aspensoft. Brian started his career in 1991 as a computer operator while attending undergraduate school. Within a year of starting, Brian found his passions and talents rooted in software and set out on his journey. From that day forward he has pursued a path of excellence in software engineering. As Chief Architect, Brian oversees all Aspensoft software engineering practices and projects. He specializes in the artistic pursuit of building modern software. Brian has been a very well respected .NET software architect in the Denver front-range engineering community for many years. 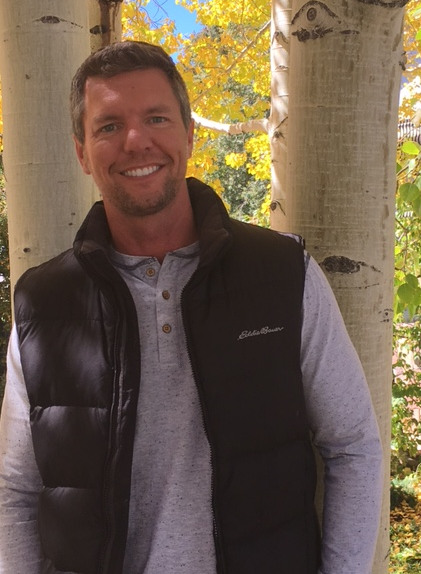 He holds a master's degree in Software Engineering from Regis University in Denver and a bachelor's degree in Computer Information Systems from Metropolitan State University of Denver. In 2011, Brian wrote his thesis on Representational State Transfer. Download a copy here.